We've made it to the end of March. The clocks go forward this weekend and Easter is upon us but just what have I been loving this month? My list of favourites for March is shorter than previous months but there's still some great product recommendations to be found. Top of my list has to be the Fun bar from Lush. 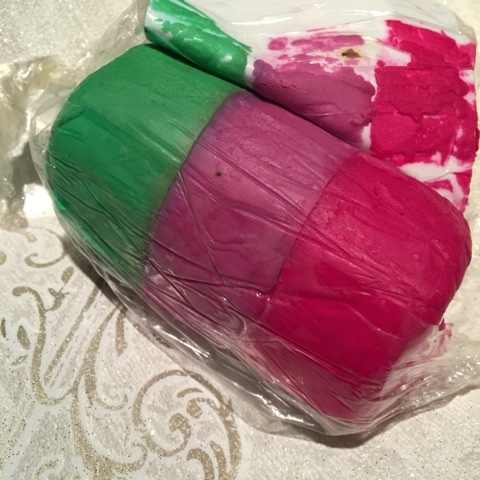 I've always been a fan of Lush products but if I'm honest I'm not so keen on sharing with the kids because it makes my favourite soaps run out quicker so I was rather pleased to discover Fun, why I'd not found this sooner I don't know. It can be soap, it can be shampoo, it can be bubbles or even something to play with. It makes washing the kids entertaining, watching the bath water changing colour and the best part, they all smell amazing after using it. We got the Monster and Aliens version but I really want to buy them Rainbow next time! 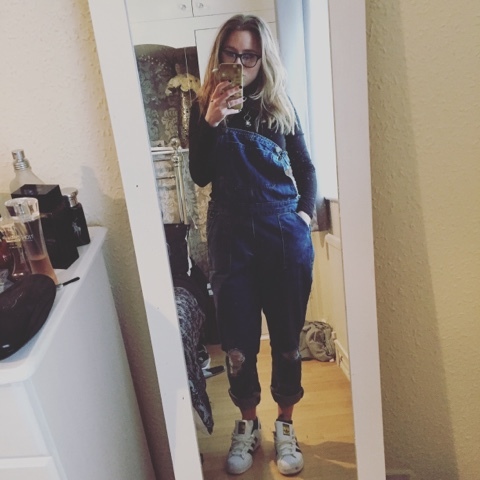 I adore dungarees, I have short dungarees and dress dungarees but being a total short arse I struggled to find a longer length pair that actually fit. Step in Asos, I now get to wear the below dungarees, from their petite range I really like them as they also have the rips at the knees and they actually sit in the correct place instead of half way down my legs. Yes they are very 90s but who doesn't like to take it back old school sometimes. Despite a knock back with some weight gain this month I've been determined to stay on track, carry on exercising and sticking to a relatively heatlhy diet. 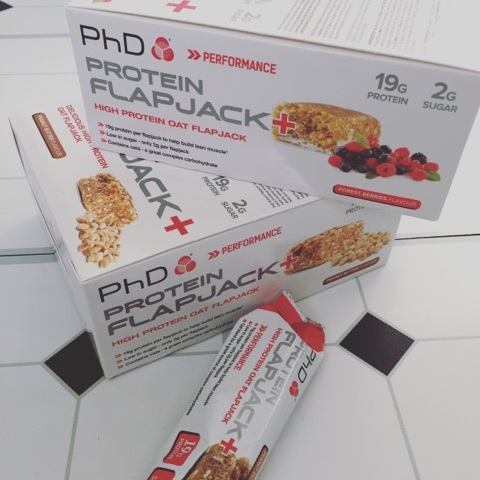 One thing I needed to up in my diet was my protein intake and then I found PhD flapjacks. Each one contains 19g of protein, they are quite soft, not cardboard feeling/tasting like other protein bars on the market and the added bonus they come in my favourite flavour, peanut butter! Something I've suffered with all of my life is sensitive skin. I seem to have random reactions to things and I couldn't even tell you why. One thing that is a huge pain for me is washing my hair. I must look like I have nits a lot of the time because I'm constantly scratching my head but it's because the shampoos are causing me to itch and give me awful scabs on my head. 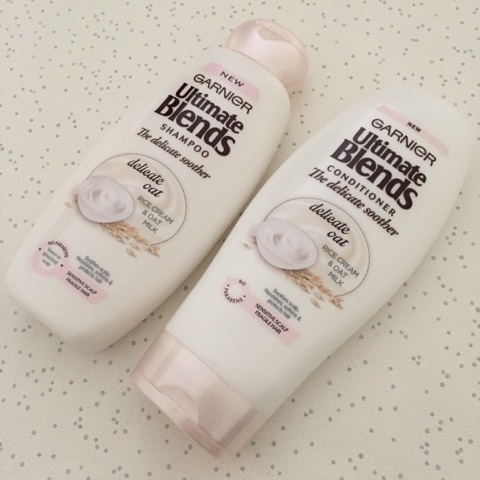 At the start of March I decided to give Garnier Ultimate Blends, The Delicate Soother shampoo and conditioner a try and touch wood, so far I've had no adverse reactions so my problems are solved for now. Are there any particular products you've been loving this month, something you'd like to recommend below? Tell me in the comments what your favourite things are right now. The shampoo and conditioner looks really good, Garnier are such a great brand. I'm not a fan of dungarees I must admit but they look great on you! Good to know ASOS do a petite range, I'm a short arse too! 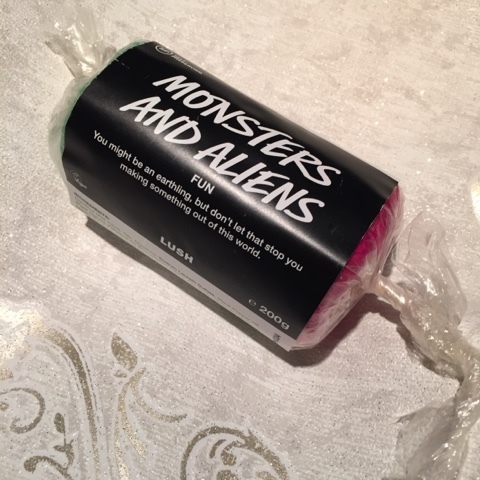 Interesting mix of products and Monsters and Aliens looks as cool as its name!